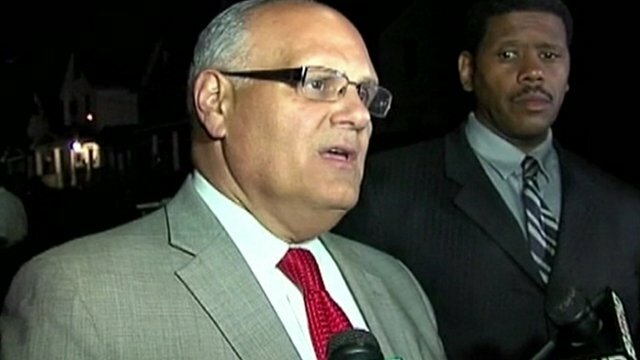 US police: 'It's a great day' Jump to media player Police have hailed the discovery of three US women who went missing about a decade ago as "a great day". 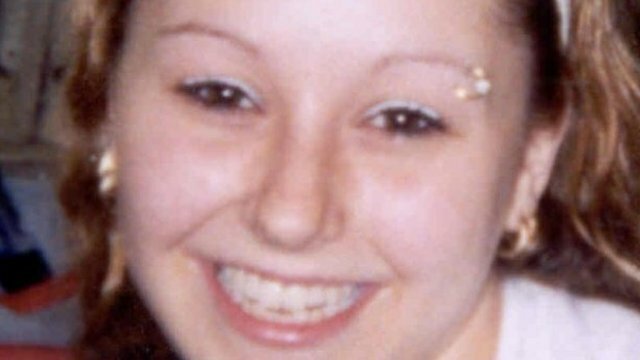 Three young women who disappeared about a decade ago have been found alive in the US state of Ohio. 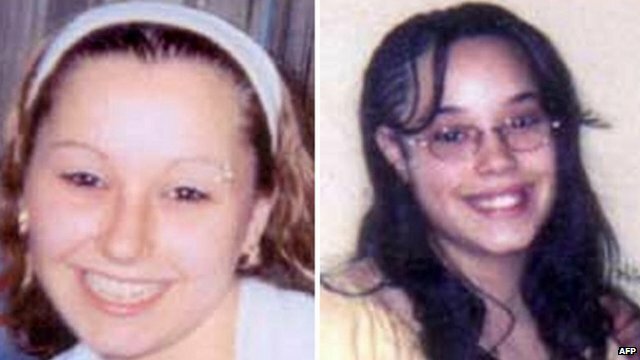 Amanda Berry disappeared aged 16 in 2003, while Gina DeJesus went missing at the age of 14 a year later. 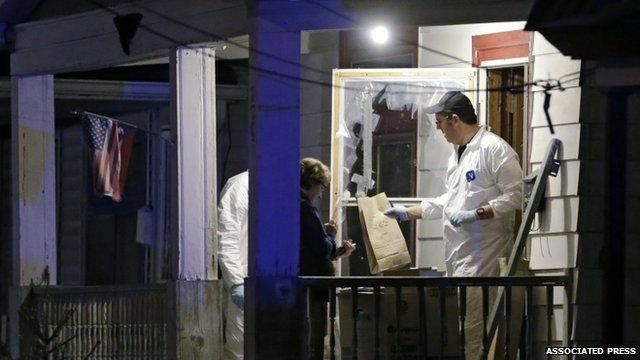 They and Michele Knight, 32, who vanished in 2002 at the age of 20, were found in a house in the city of Cleveland, police confirmed. Neighbour Charles Ramsey describes how they helped release the women.